No one does everything right all the time. Even the biggest companies sometimes make huge mistakes. Are you old enough to remember April 1985 when Coca Cola announced a new Coke formula? Big mistake. But they listened to their customers and recovered. If successful businesses like Coke sometimes make huge mistakes, what chance does the little guy have? Well, don't make the following mistakes that could spell your doom. Instead, attract customers like a powerful magnet by doing the opposite. Since you built a SimpleSite, you probably won't commit this mistake. Keep the name 'SimpleSite' in mind. It means a beautiful site is easy to build, but the name also advises you to keep your site clean and easy to use. 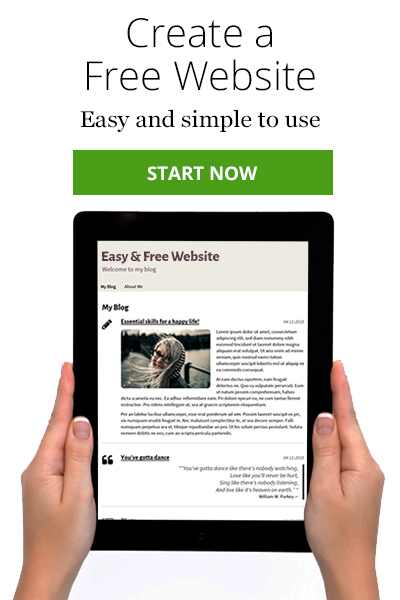 If you haven't yet built a beautiful website with SimpleSite, just click the green button to get started for FREE. Sometimes, the best-intentioned website owner might mess the site up by cluttering it with so many options that the visitor doesn't know which way to turn. 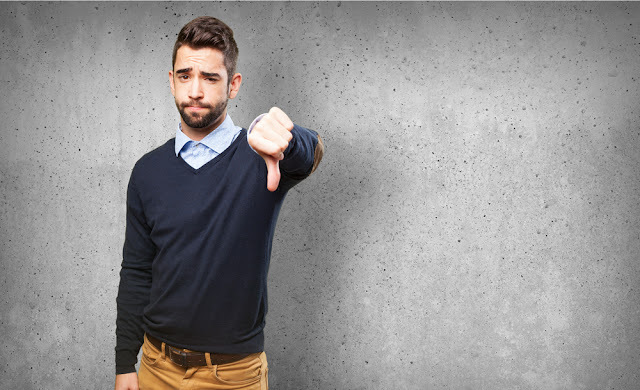 Of course, you want your visitors to see all that you offer, but remember one of the most important rules of sales is to not give the buyer too many choices. Keep your website attractive and uncluttered to make a great first impression. Parents drill into their children the importance of being polite – to say 'thank you' when someone gives you something. The same kind of politeness is important online. When a visitor makes a purchase, redirecting him to a 'thank you for your order' page will show him that you appreciate him, and he'll be more likely to return or to recommend you to friends. Being polite is crucial through the whole sales process. You're in business to make money. Giving discounts means making less profit on each item but increasing the number of sales, thereby making greater profits overall. You might be tempted to sneak in some kind of extra charge to offset the lower profit margin. For example, you might artificially raise the 'shipping and handling' charge and hope that no one notices. You can be sure that someone will notice, and eventually, you'll have a reputation for being sneaky. Stay aboveboard with your charges, and you'll be more likely to have loyal customers. After purchasing, buyers will be anxious to use their new product. Unfortunately, some problems inevitably occur. Don't let an autoresponder send out an impersonal email to someone who is already frustrated. You need to be available even if you're on vacation. It's an online business. You can be contacted just about anywhere in the world. Just stay connected to the internet and to your customers. The customer isn't always right, and you may be tempted to point out his mistakes. You'll never gain a loyal customer if you're patronising. Listen carefully to every complaint. And politely offer a solution. 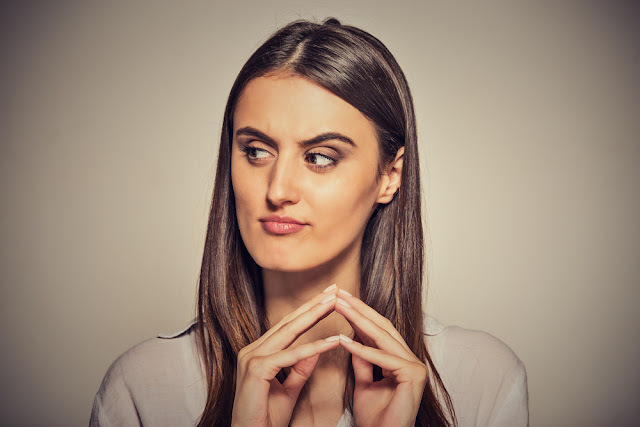 If the problem is more complicated and can't be solved immediately, keep the customer continually aware of the steps you're taking to resolve the issue. After the issue has been resolved, be sure to offer further assistance. Support after a sale needs to be quick and personal. Don't forget to build your FREE SimpleSite and be on your way to becoming a successful online entrepreneur. Start now by clicking the green button.